Both of us have ventured a bit into the realm of romantic suspense lately. Since we already had romances as subplots in many of our mysteries, we thought it shouldn’t be that hard to make the romance a bit more central and call it romantic suspense. It’s turned out to be a little more complicated than that. So we thought we’d explore for you, our readers, and also for ourselves, our motives and challenges as we’ve ventured into this cross-over genre. 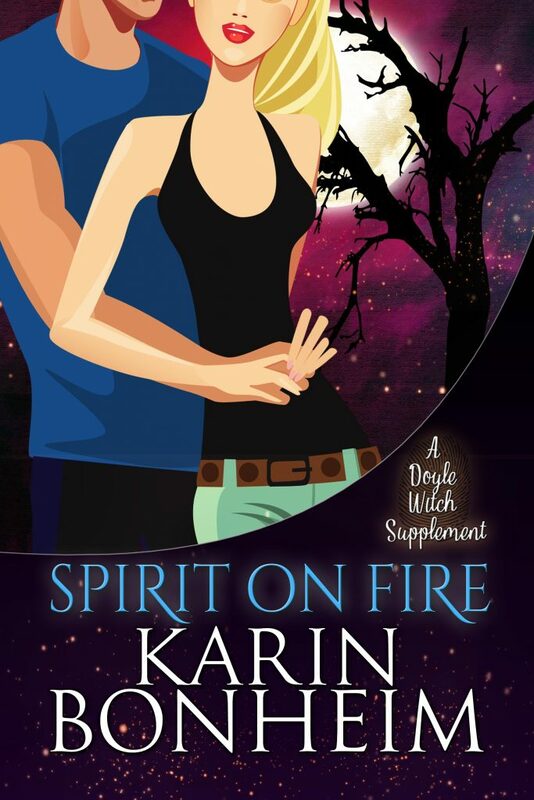 The first of the Witches of Doyle In-Betweens, romantic suspense novellas “written” by Karin Bonheim, Kirsten’s fictional character. What motivated you to try your hand at romantic suspense? Kirsten: Crass commercialism! But seriously, I’m in the Romance Writers of America and have been slowly improving my romance writing chops. 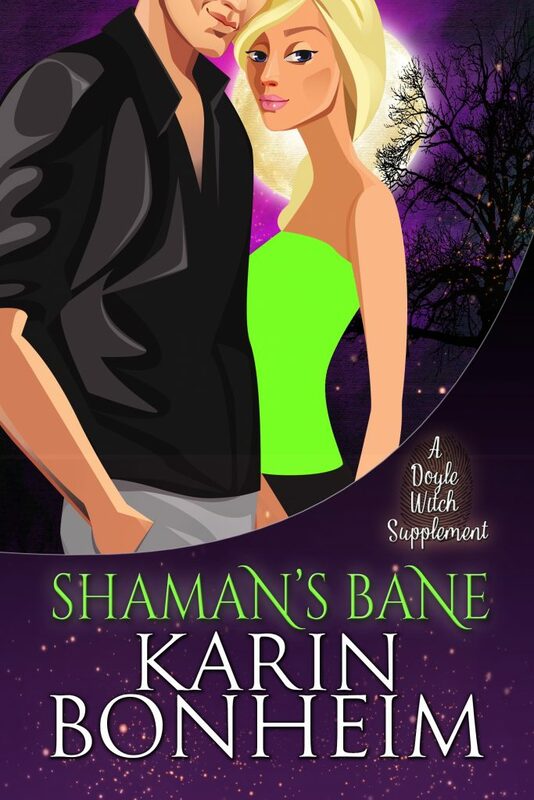 So I thought I’d try my hand at some novellas, ostensibly written by Karin Bonheim, a character in my Witches of Doyle cozy mysteries. 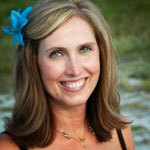 Kass: I also have to admit to a monetary motive. 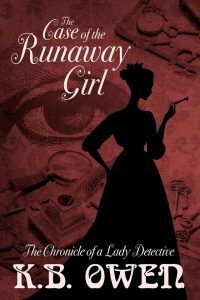 Mystery is the second largest genre, but romance is number one, with many avid readers who devour several books a week. What I didn’t realize is that the readership of romantic suspense is a somewhat different group. First story in Kass’s Unintended Consequences Romantic Suspense series. 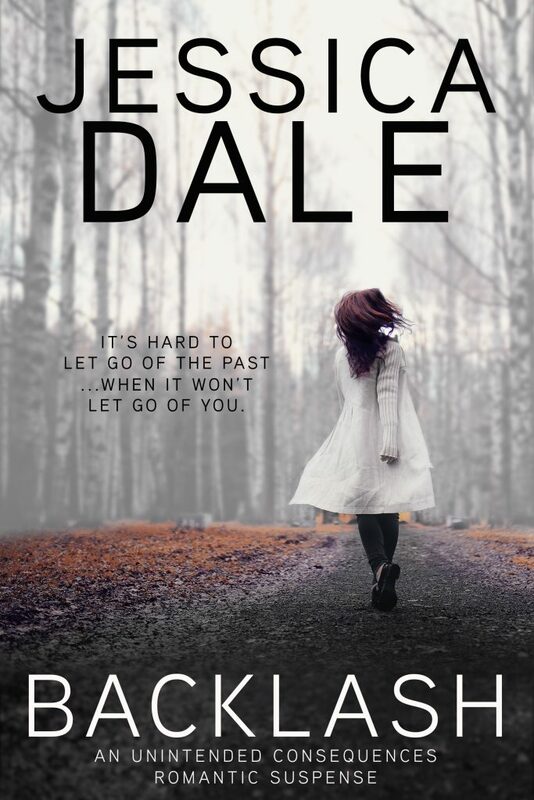 But now I’m hooked, with multiple story ideas buzzing around in my head, so Jessica Dale (my romance-writing alter ego) will be continuing to produce romantic suspense stories for the foreseeable future. What surprised you the most about this cross-over genre? Kirsten: A lot of people sneer at romance, but writing good romance ain’t easy. I have huge respect for the romance writers I know. They tend to start their books from the perspective of emotion and character. 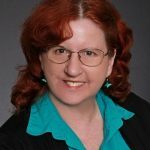 As a mystery writer, who looks first at character and plot and then figures out the emotion later, this “emotion-based” approach has been a useful way of developing my plot outline. Kass: I’ve never particularly cared for straight romance stories, because they all seem to follow the same formula. Girl meets boy, they are attracted to each other but there is tension between them—often due to some misunderstanding that seems a little artificial to me—the tension eventually reaches a climax (no pun intended), and boy and girl finally get together. What I found pleasantly surprising when writing romantic suspense is that the conflict in the story doesn’t have to be BETWEEN the hero and heroine. The conflict can come from the mystery component. Something bad has happened and/or is going to happen, and the hero and heroine must work together to come through the other end intact. 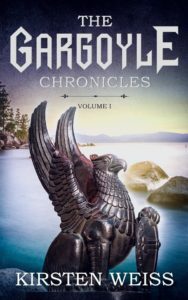 Book 2 in the Unintended Consequences series. Certainly the early stages of the relationship won’t be all sweetness and light, but the tension doesn’t have to be sustained or exaggerated in an unnatural way. The mystery component of the story provides plenty of tension and obstacles for them to overcome, and also opportunities to cement their love. What have you found most challenging writing romantic suspense? Kirsten: There’s a lot more romance to deal with! In my mysteries, the romances tend to be a slow burn. Especially in novella format, you have to get to it much more quickly, and still make it seem realistic. I hope I succeeded. Kass: Having read some of “Karin’s” stories, I’d say you have, Kirsten! My biggest challenge is similar. Pacing is always tough for me, especially at the beginning of a story when I’m setting things up. But in mysteries with a romantic subplot, one just has to set up the mystery initially. You can bring in the attraction between the hero and heroine later. But in romantic suspense, you’ve got to get the hero and heroine feeling things toward and about each other more quickly. The sparks have to fly pretty early on. And yet not slow down the story and kill the suspense about the mystery component. How do you maintain the balance between the romance and the mysterious elements? Do your stories lean more toward one or the other? 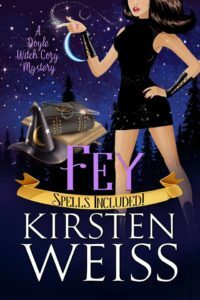 Kirsten: In the Witches of Doyle In-Betweens, the paranormal romances that “Karin” writes, romance and mystery are woven together, so I think those elements get fairly equal play. The hero and heroine generally start out with mutual suspicion battling mutual attraction, and then moving toward cooperation and mutual respect as they work together to stop the bad guy. Because they’re working together to solve the crime, and when they’re apart, they’re thinking of each other (and the crime), there’s always some romantic tension on the page. Or at least, that’s what I try to create. But for me, mystery still comes first! Kass: I’d say in terms of space on the page, the two components get equal time. The romance maybe a little more initially as the suspenseful events build up to a realization that something really bad is going on. Then as things start to break loose in the mystery component, it gets more page time, and the couple is mostly hanging on for dear life. But also the negative events are exposing flaws in each other and challenges between them. The tricky part is trying to portray those quick flashes of insight and the fears that go along with them, without distracting from the build-up of the suspense toward the grand reveal. Like Kirsten, I hope I’ve met that challenge well. And yes, if I have to choose, the mystery takes precedence. 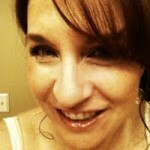 How do you feel about romantic suspense? Who’s your favorite author in that genre? Christy Pavenic is a werewolf with the strength and speed to make it in her macho police precinct. 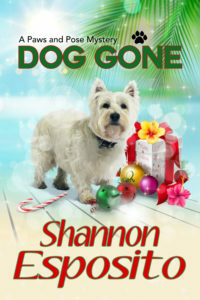 But when her power takes a turn to the dark side, she fears she might be the killer responsible for a series of savage homicides she’s been called to investigate. FBI agent Jason Shepherd is hard on the trail of a serial killer whose kills mimic animal attacks. 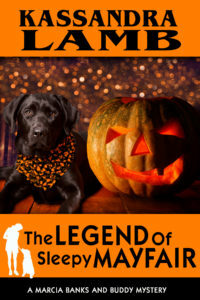 A specialist in the paranormal, Jason hides a secret of his own—he can see the true nature of werewolves in their human form, and he’s certain one is at the bottom of the killings. Battling both suspicion and attraction, the two must work together to solve the crime. 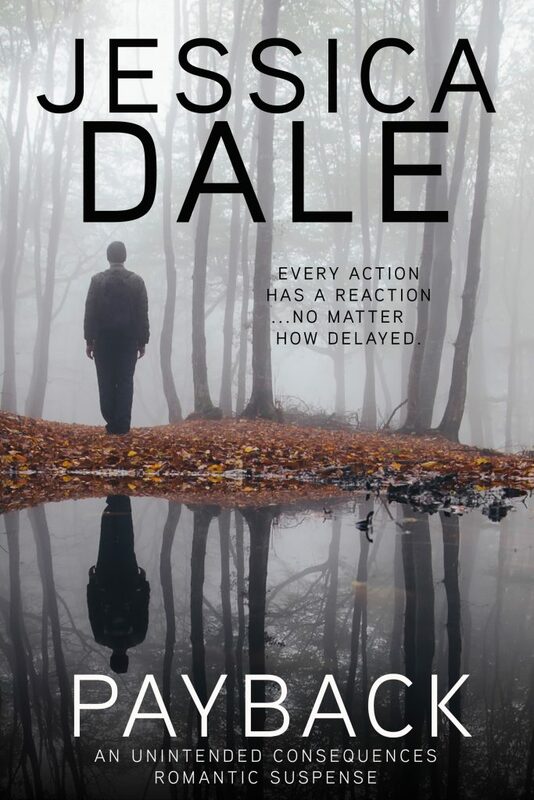 Desire wars with distrust as they race to stop the killer before he strikes again. 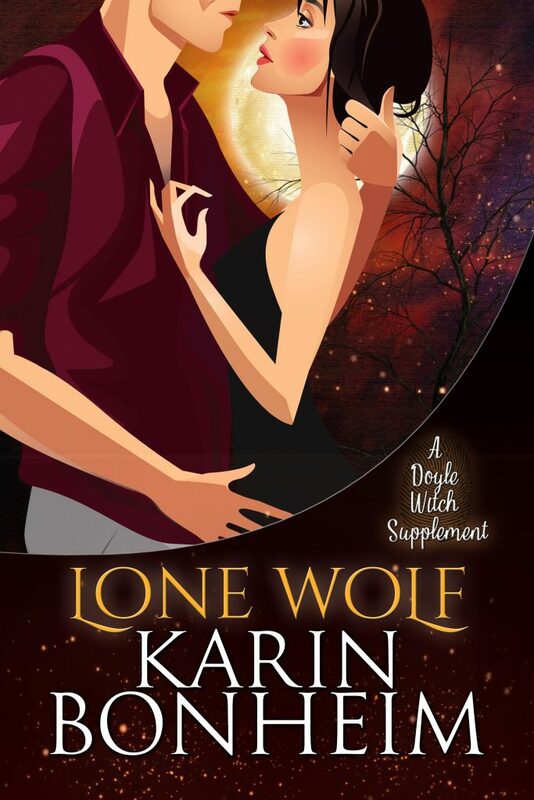 A mystery within a mystery, Lone Wolf is novella three in the Doyle Witch supplements, and the sequel to Shaman’s Bane by fictional witch, Karin Bonheim. Kirsten Weiss worked for fourteen years in the fringes of the former USSR and deep in the Afghan war zone. Her experiences abroad gave her glimpses into the darker side of human nature but also sparked an interest in the effects of mysticism and mythology, and how both are woven into our daily lives. 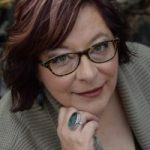 She is the author of the Riga Hayworth Metaphysical Detective urban fantasy/mystery series, the Sensibility Grey steampunk mysteries, the Rocky Bridges mysteries and the Witches of Doyle cozy mystery series. 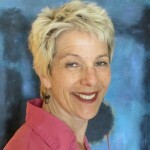 Kassandra Lamb is a retired psychotherapist turned mystery writer. 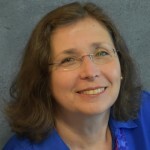 She is the author of the Kate Huntington psychological mysteries, set in her native Maryland, and the Marcia Banks and Buddy cozy mysteries, set in Central Florida. 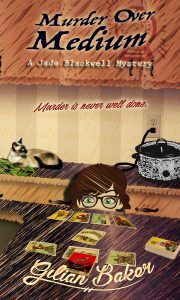 This entry was posted in Announcements, New Releases, Giveaways & Contests, On Writing and tagged cozy mystery, Jessica Dale, Kassandra Lamb, Kirsten Weiss, misterio press, mystery novels, new release, paranormal, romantic suspense, Witches of Doyle, writing, writing romance on August 7, 2018 by Kassandra Lamb. You two write such different books that I get the impression “romantic suspense” is a large umbrella. Do you think this is true? I hadn’t thought about it, Vinnie, but you are right. I think the main defining aspect is the balance of romance and mystery. 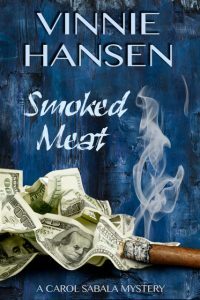 It’s not one with a touch of the other; it’s pretty close to equal treatment of the romance and the suspense elements.